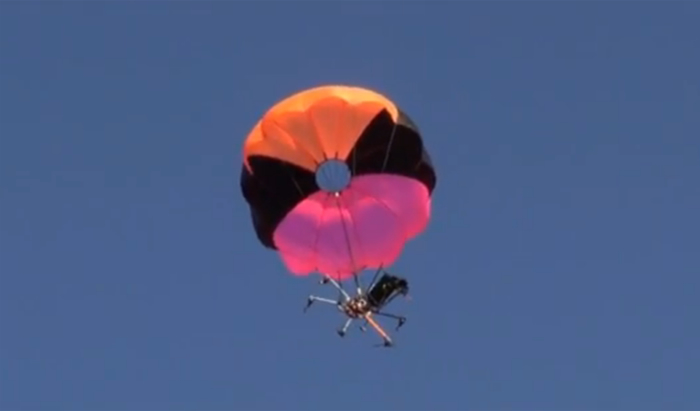 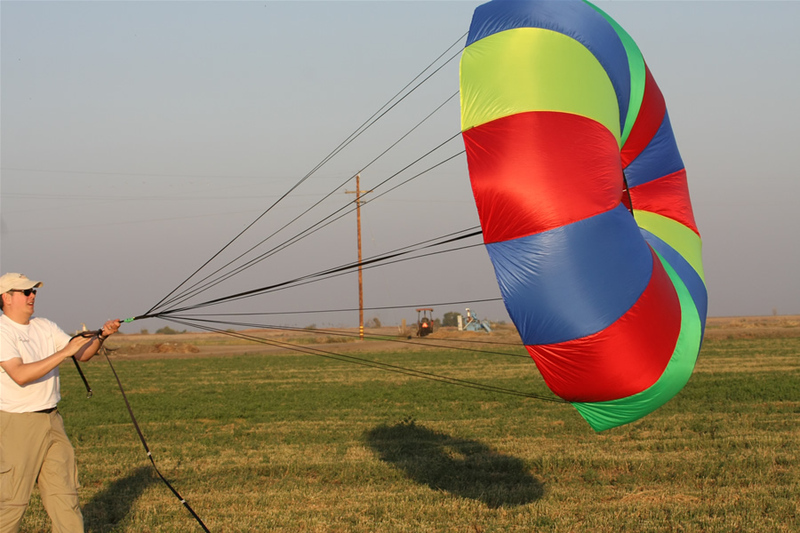 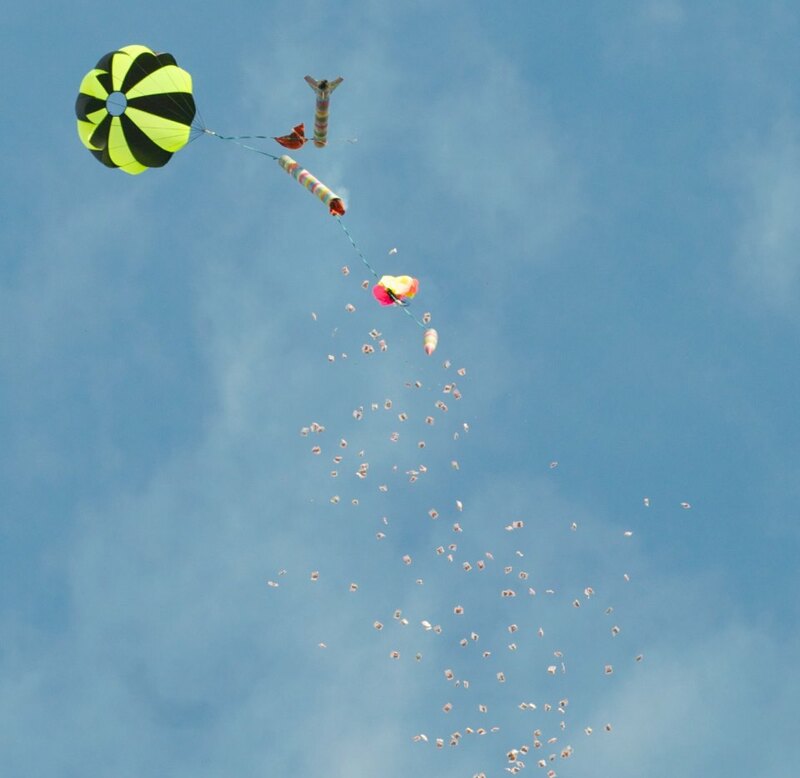 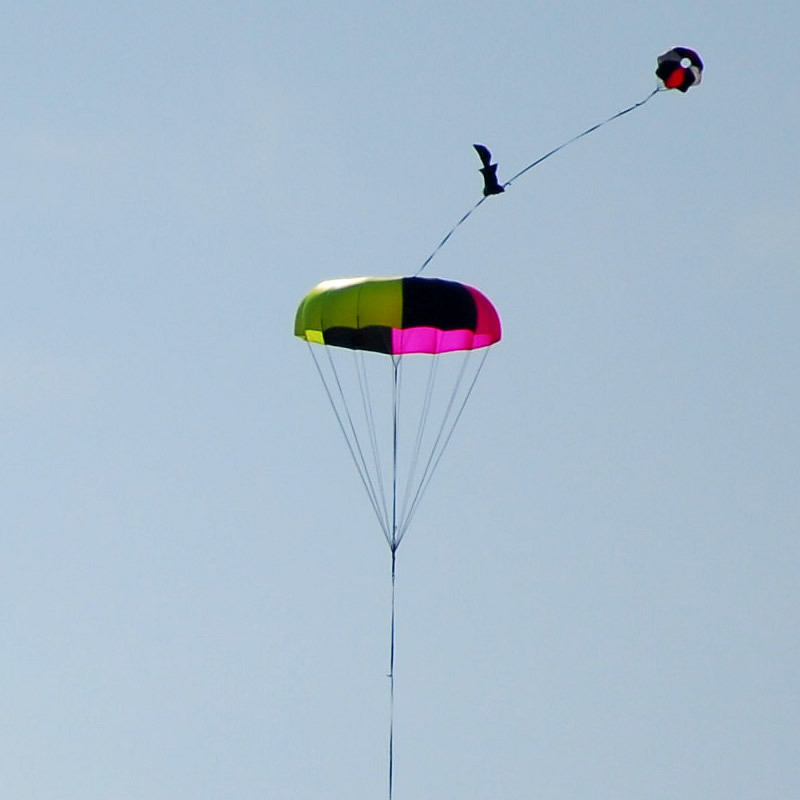 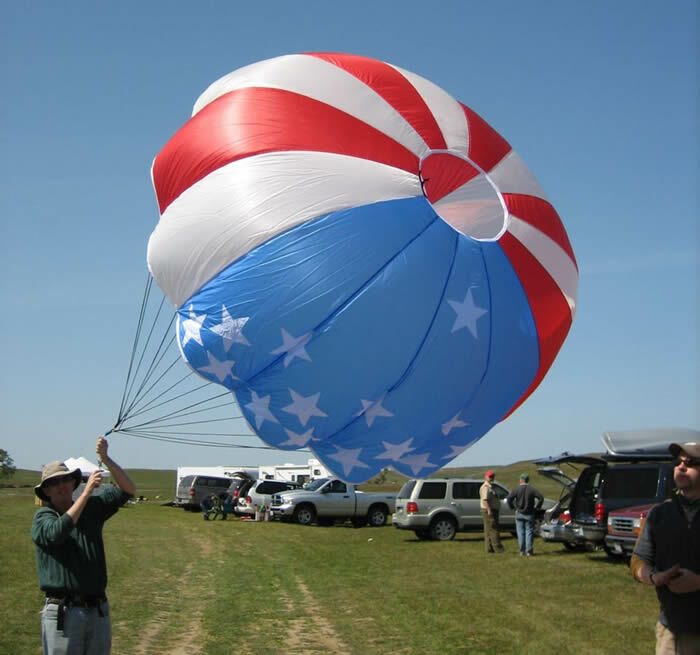 Parachute Recovery Systems for Rockets, Drones, UAV, Research | Fruity Chutes! 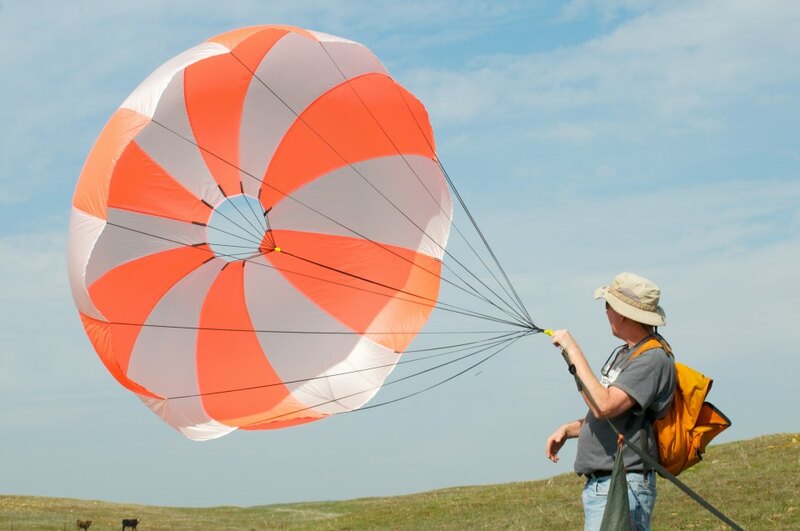 World Class Parachute Recovery for Rockets, Drones, UAV, Research! 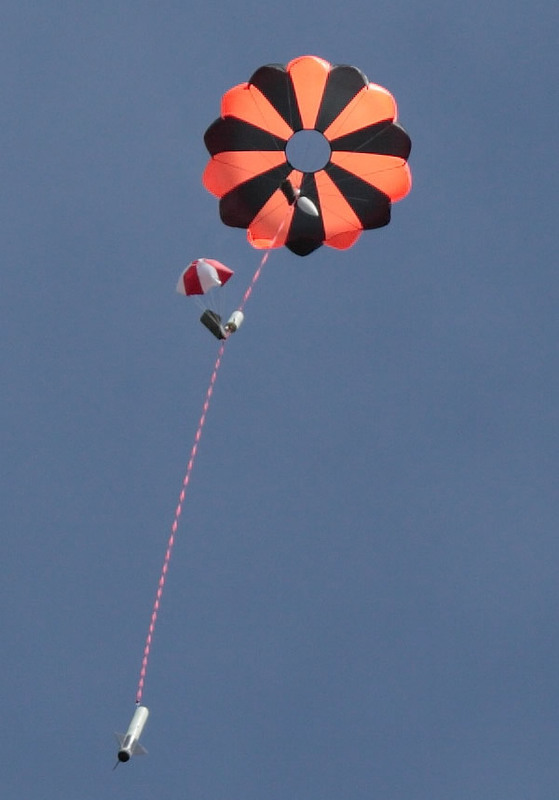 New Iris Ultra feature an ultra high drag Cd of 2.2! 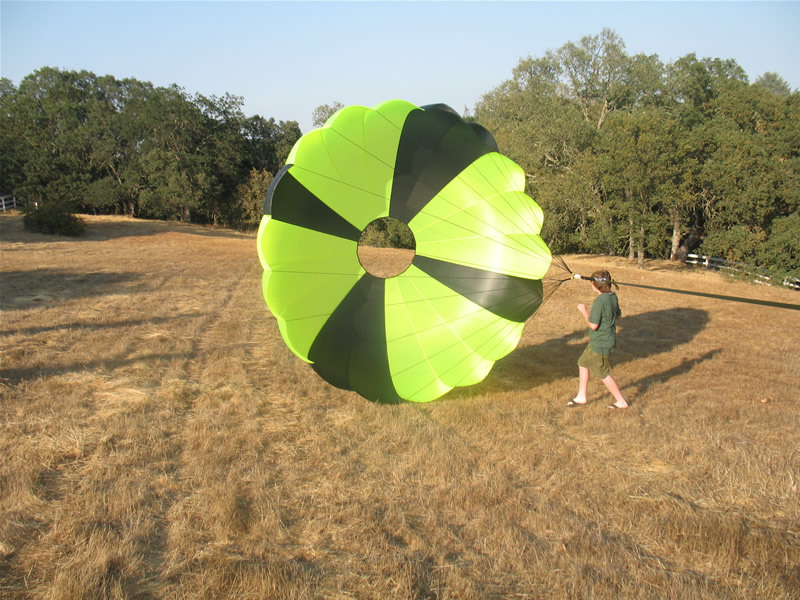 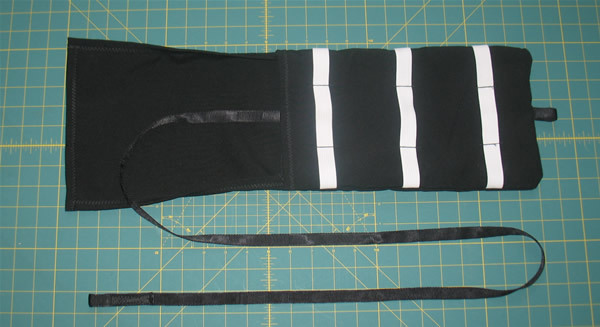 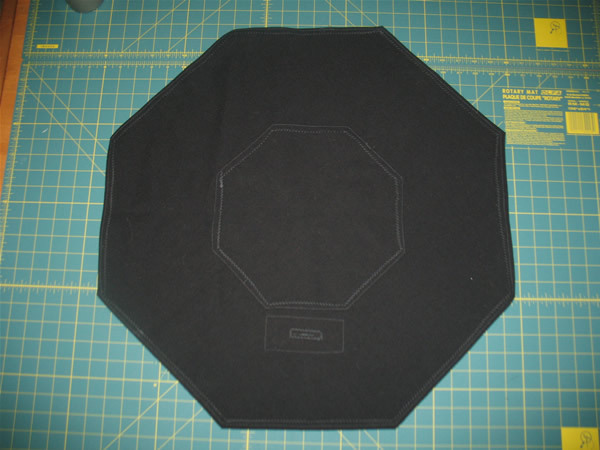 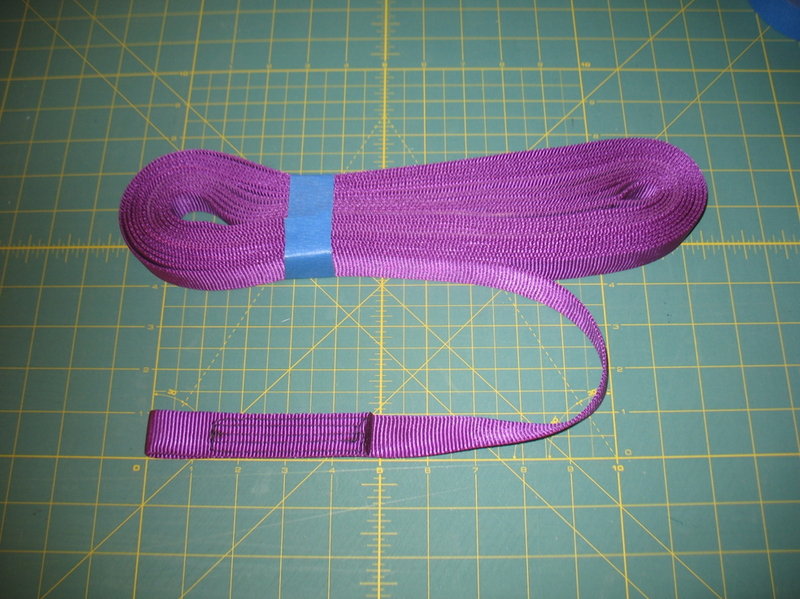 Choose a size smaller chute for your project. 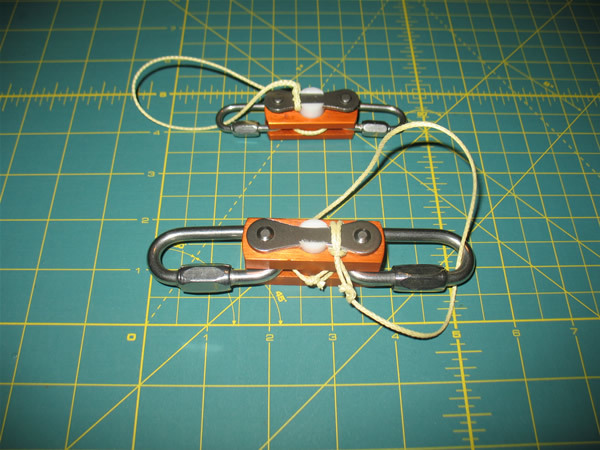 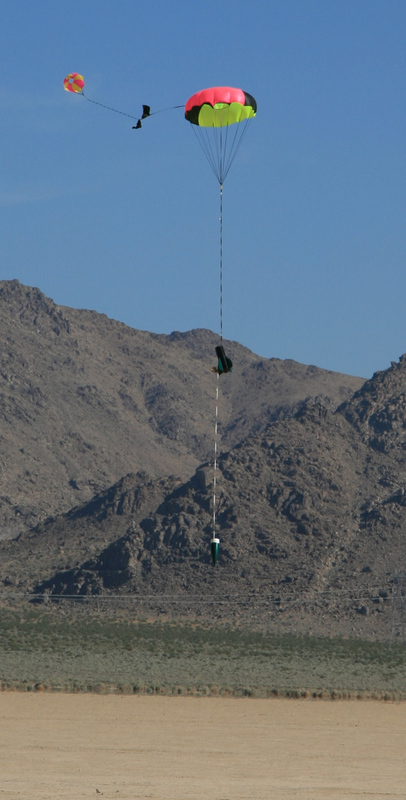 Up to 400lb IIIa Paraline shroud lines for standard High-Power rocket chutes. 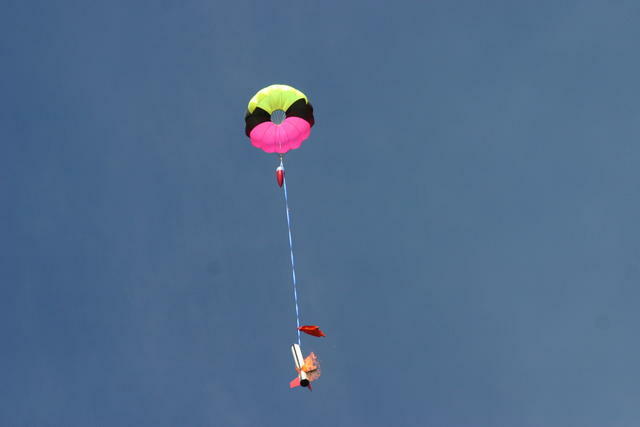 Compact chutes available for Drones, UAV's or Rockets that use Spectra shroud lines and bridles! 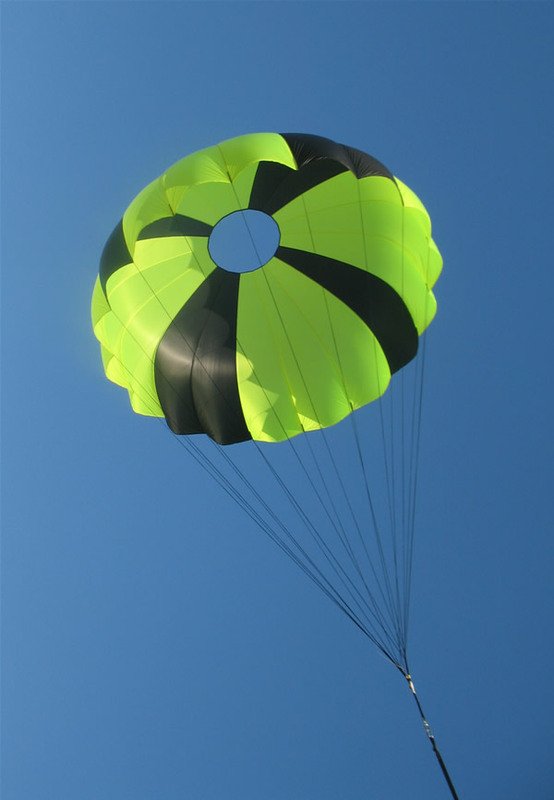 Let us be your one-stop shop for all your recovery needs! 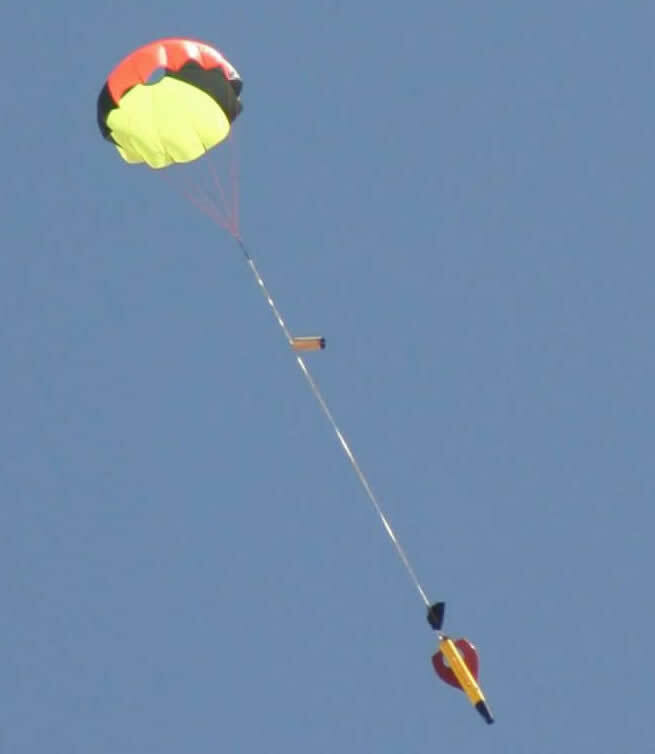 Next Up - Iris Ultra Parachutes!